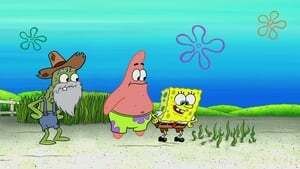 SpongeBob and Patrick work a day on Old Man Jenkins' farm, much to his dismay. Sandy narrates the nocturnal adventures of Gary and his secret pal - Spot. 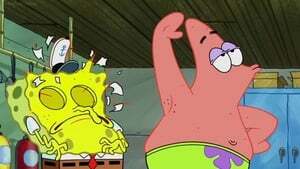 Patrick inducts SpongeBob into his prestigious society of dullards and doofuses. Mr. Krabs turns the Krusty Krab into a jailhouse after Plankton breaks the law, but crime only pays for so long. SpongeBob and Patrick turn the pineapple into a mobile home to take Squidward on the road trip he deserves. 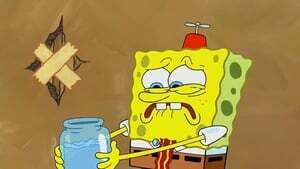 When Plankton's usual spot to dump his rotten chum is too full, he tricks SpongeBob into hiding it around the city. Plankton practices ruling the world by shrinking himself down and declaring himself king of SpongeBob's aquarium. 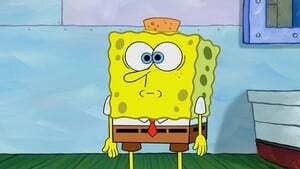 SpongeBob gets in over his head when he volunteers to babysit Sandy's three nieces.